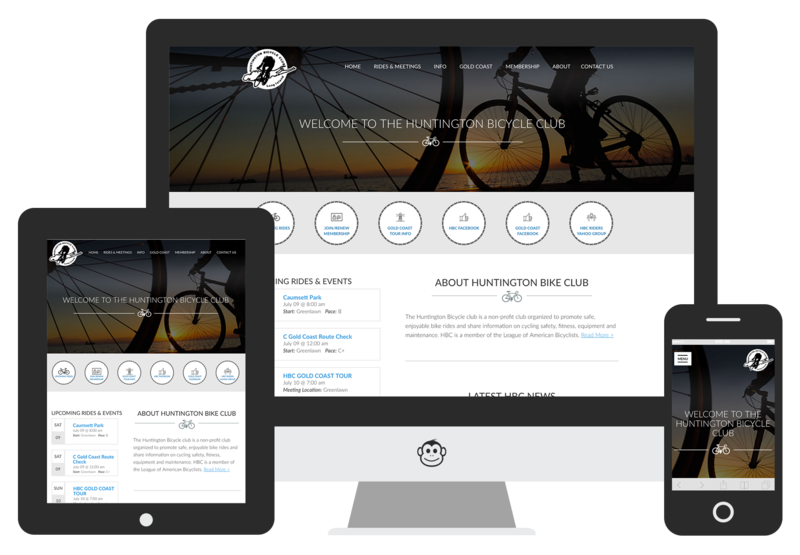 This custom developed WordPress site was created to fit the very specific needs of Long Island’s Huntington Bike Club. 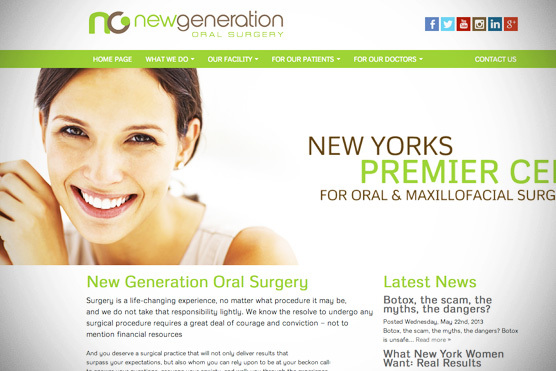 With a growing membership, the organizers needed a website that they could edit themselves, while maintaining functional and visual integrity.  At Logic Web Media, we are pros at creating custom WordPress functions for our clients. 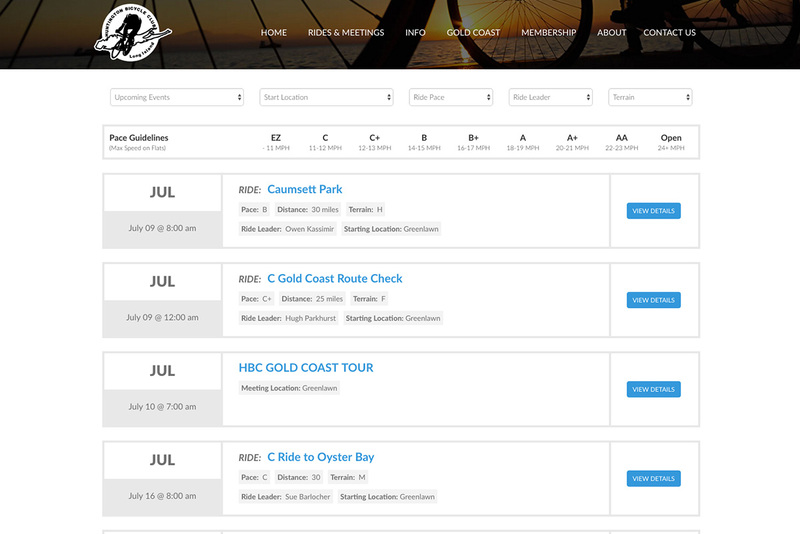 HBC needed to be able to add their rides into a custom calendar. This calendar needed to have fields for pace, distance, terrain, leader, etc. 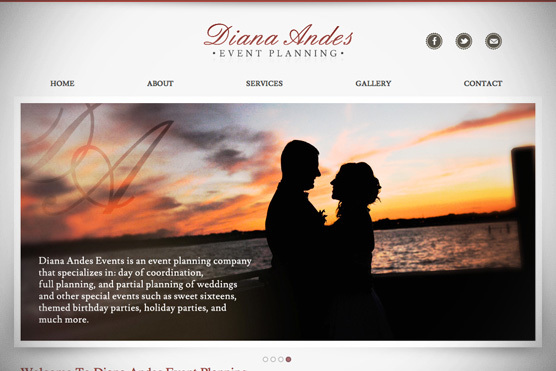 Since the calendar fills quickly, it was important for the client to be able to easily update the site without coding knowledge. Another challenge was that they needed their riders to be able to download the GPS files to their specific device so that they would have the route navigation while on the ride. 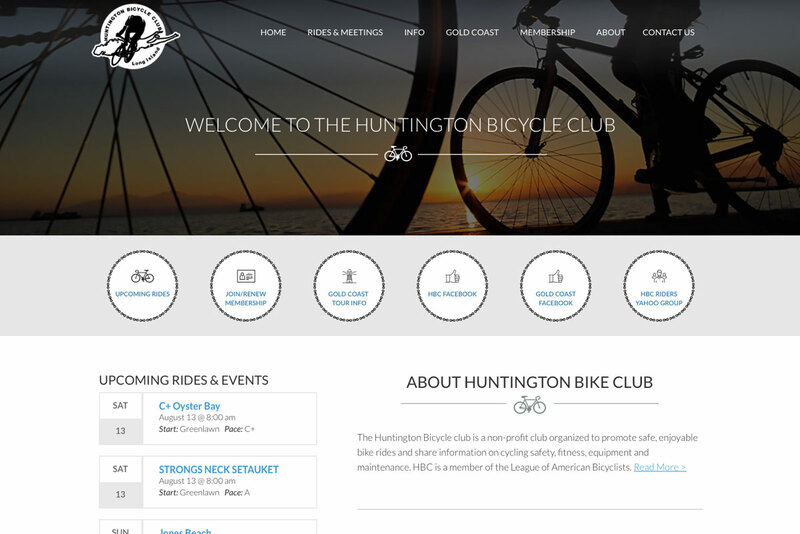 The visitors of this website are usually on the road, quite literally, as they are biking and need information quick! Our team made it easy for them to grab the GPS route as well as lock in their next big ride.